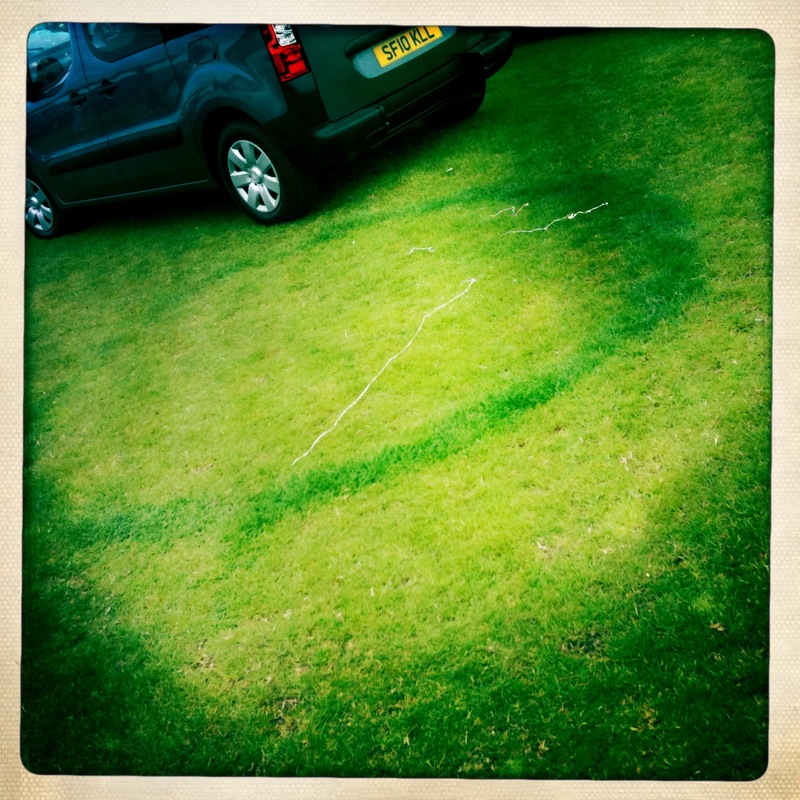 In the disabled parking area of the 124th Orkney County Show at Bignold Park I spot a fairy ring. I’m always distracted by fairy rings. 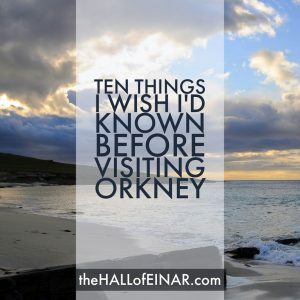 I remember a trip to Edinburgh being especially interesting because of the wonderful views from high up on Arthur’s Seat – not because of the panoramic views of this stunning international city, nor of the glittering sun on the Firth of Forth, nor the brilliant architecture of the new Scottish Parliament building – but because of giant fairy rings visible on the meadows far below. This one is only a few metres wide, but very visible with a lush green growth prompted by the mycelium of the fungus growing within the earth. If there is anyone out there who classifies ‘fairy rings’ with ‘lawn diseases’, I just want you to know that you have no soul.